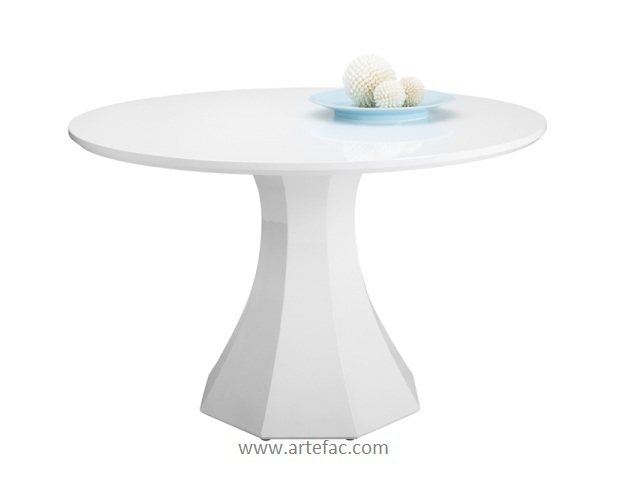 CODE: Round Dining Table in White 48"
A rare mix of graceful elegance and contemporary design, this stunning dining table is finished in a pure high gloss white and is sure to impress. 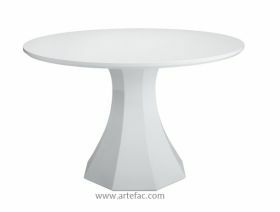 Now available in a 48" diameter with seating for four people. Warehouse SALE for Chairs, Bar stools, Dining Chairs, Accent Chairs, Club Chairs and Dining Tables, all commercial grade quality.